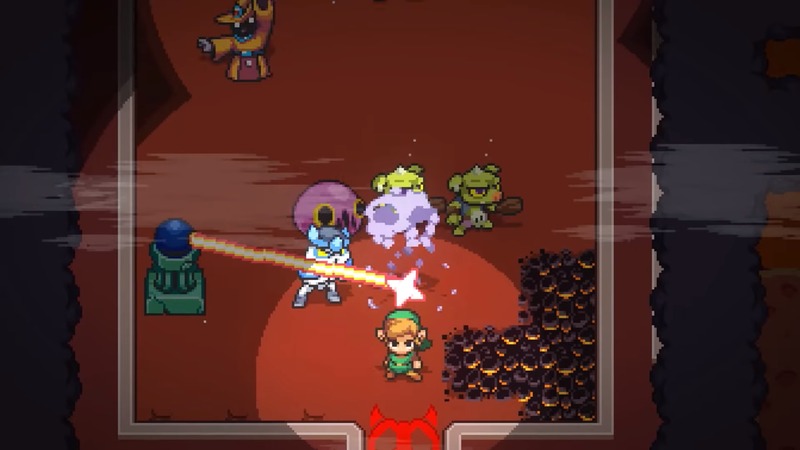 New information about Cadence of Hyrule is beginning to trickle out after the game’s announcement earlier this week, and based on a tweet by Sonic Mania art director Tom Fry, it would appear that artists Midio and Paul Veer are involved with the pixel art for Cadence. Veer is the lead artist for Brace Yourself Games, the Canada-based studio developing the game. Both he and independent artist Midio produced artwork for Sonic Mania, and also had their hands in other official works, including the Sonic the Hedgehog 25th Anniversary art book and River City Ransom: Underground, respectively. More of their work can be found via their Tumblr pages, here and here. 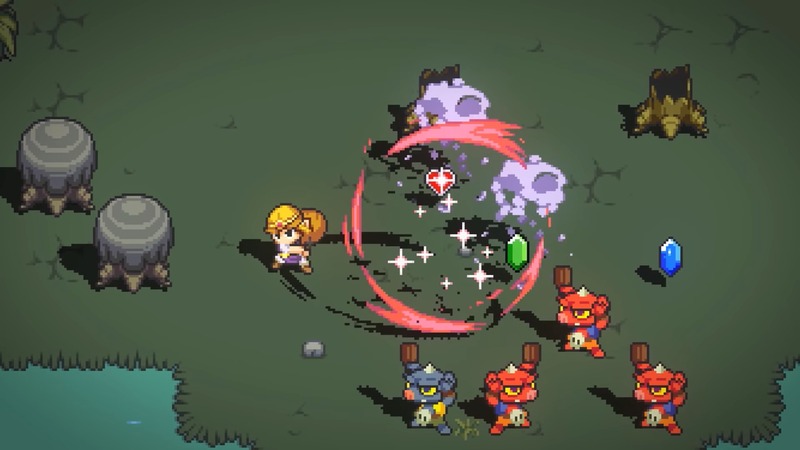 Cadence of Hyrule is set for release on Nintendo Switch sometime this spring. 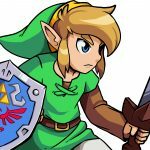 If you haven’t seen it yet, watch the reveal trailer below and let us know what you think of this roguelike crossover.